Big things were always going to be expected from Brazilian guitar prodigy Pedro Martins after he won the Montreux Guitar Competition in 2015. 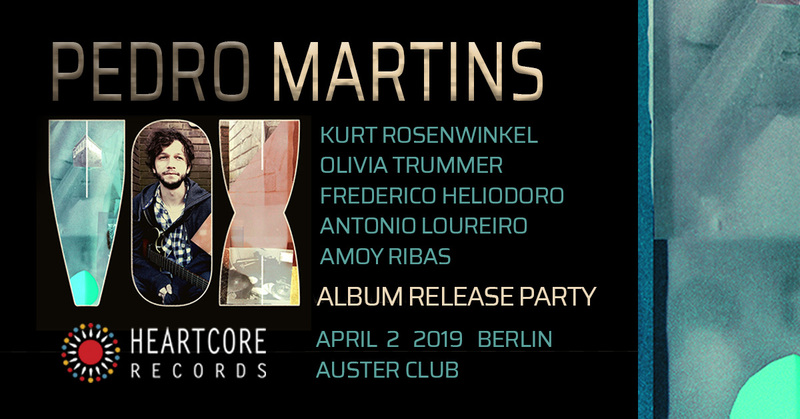 Under the guidance of Kurt Rosenwinkel, Martins has grown not only as a guitarist but also as a multi-instrumentalist, singer and composer who has left his very own mark on Rosenwinkel's late Caipi project, live as well as in studio. 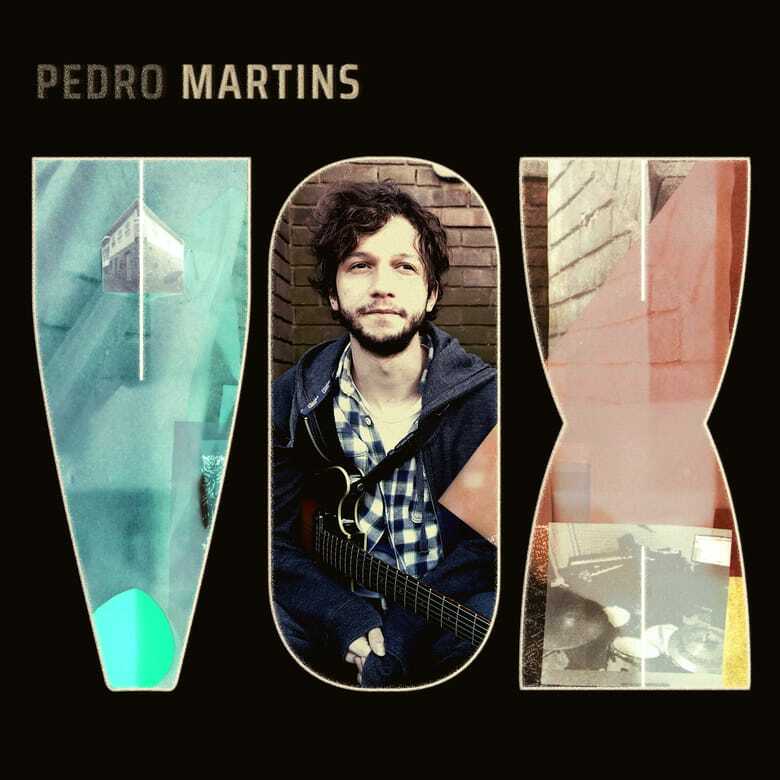 With Vox he now releases his sophomore album, which is ambitious in its stylistic scope as well as in him being the primary musician on every instrument. In a mix of big stadium choruses and melancholically layered synth verses, Martins hides an ocean of intricacies that can be explored over and over again.